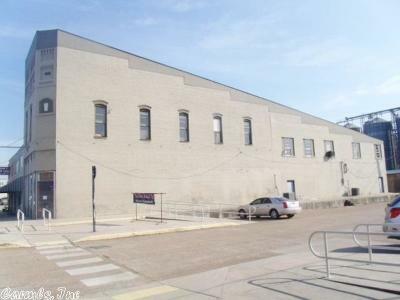 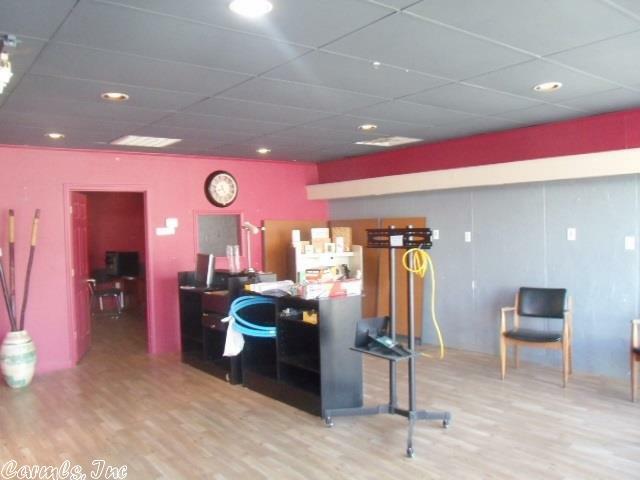 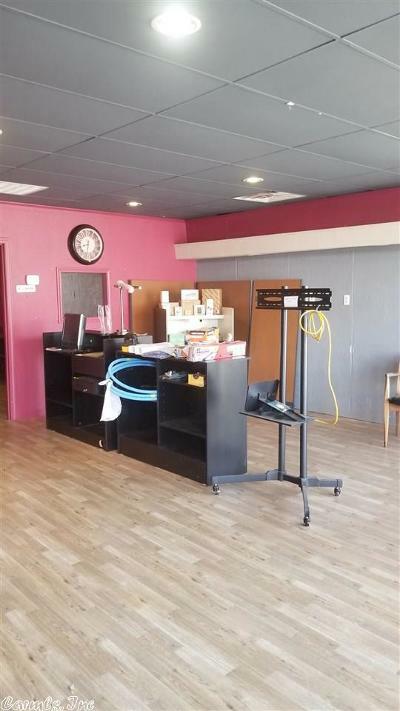 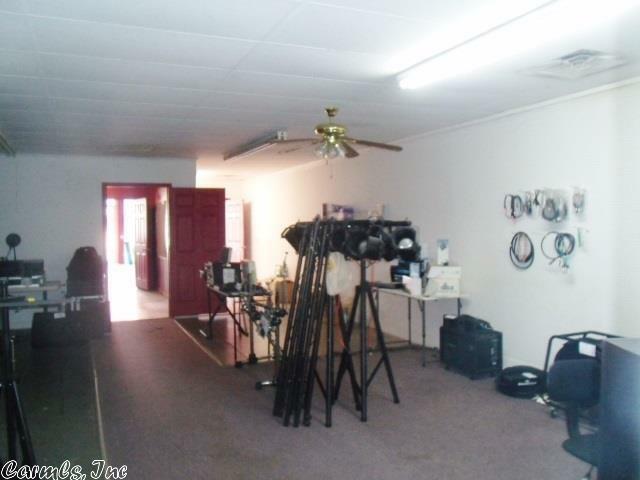 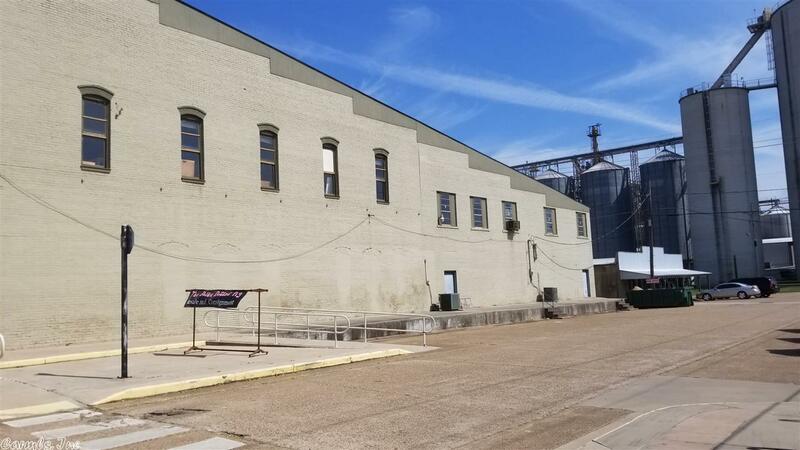 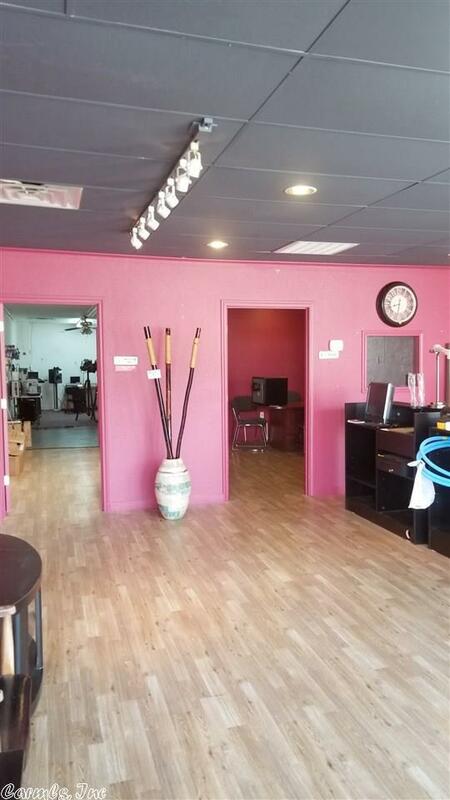 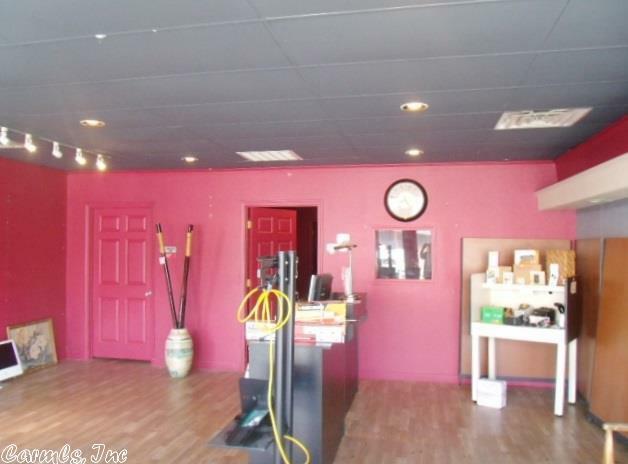 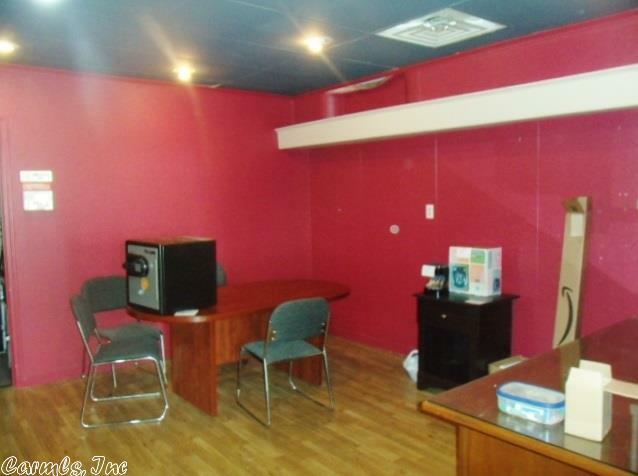 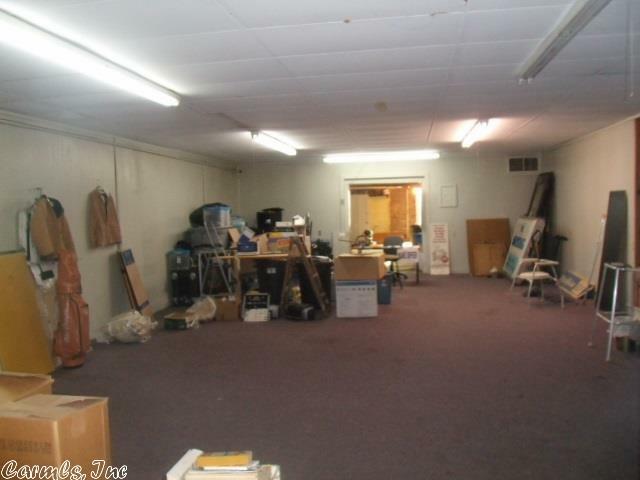 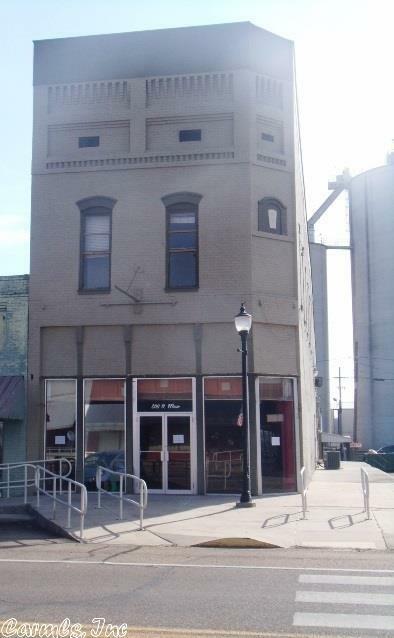 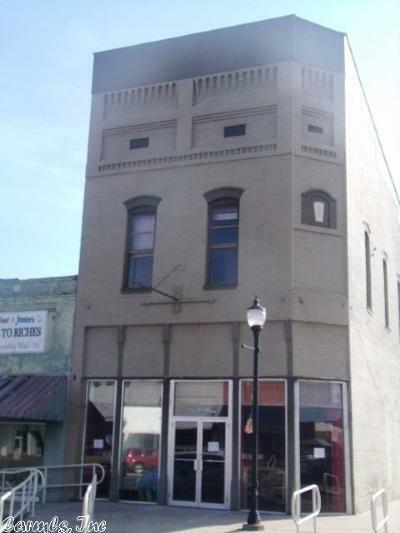 This remarkable commercial property offers lots of potential business opportunities. 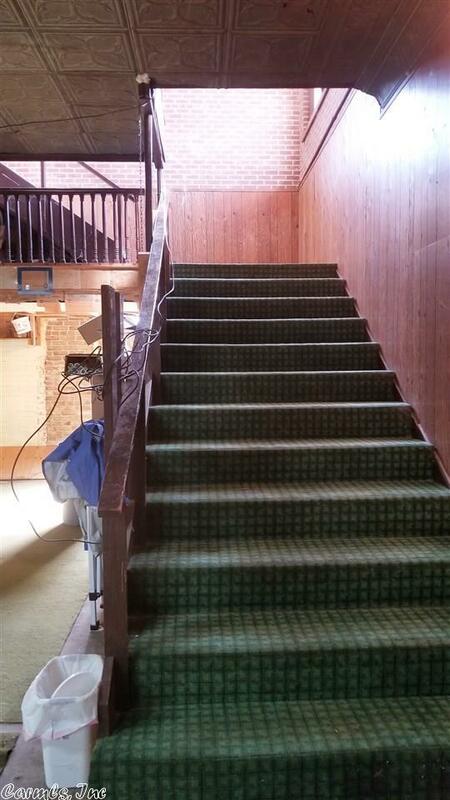 New updated first floor with plenty of office space, beautiful staircase leading to second and third level. 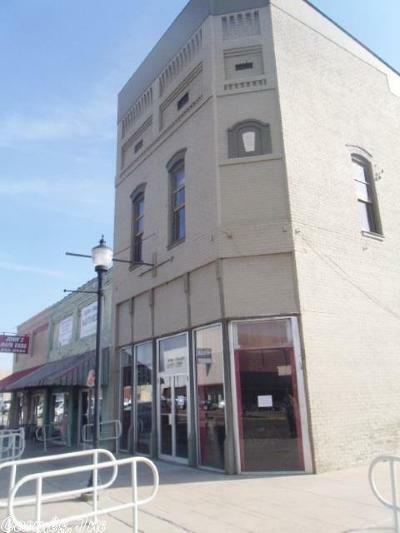 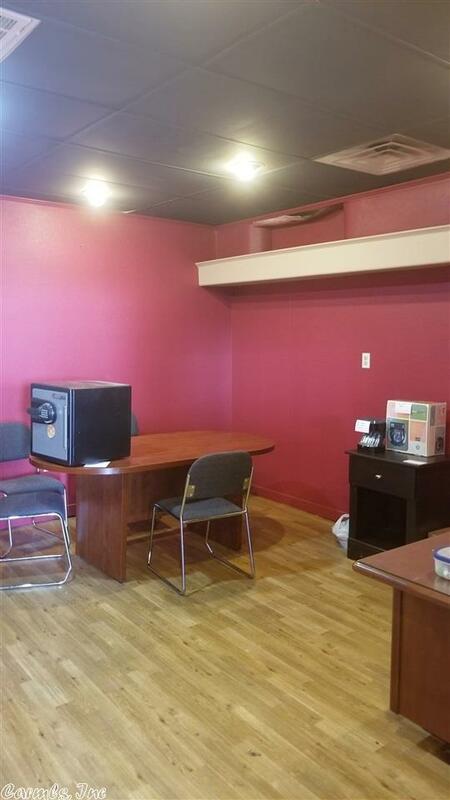 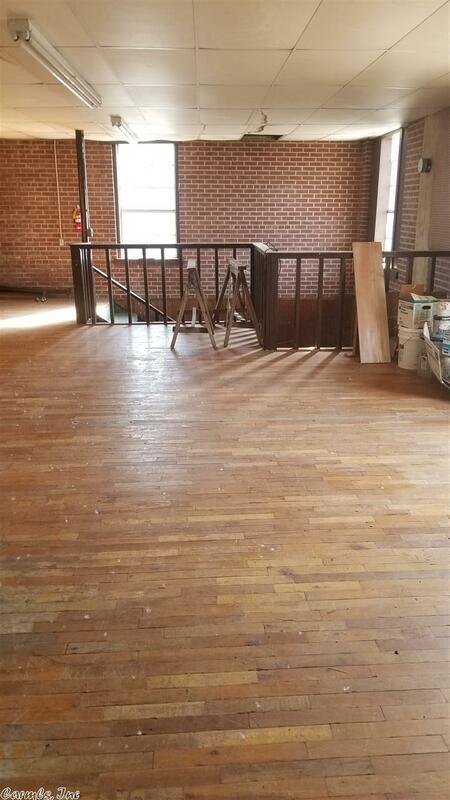 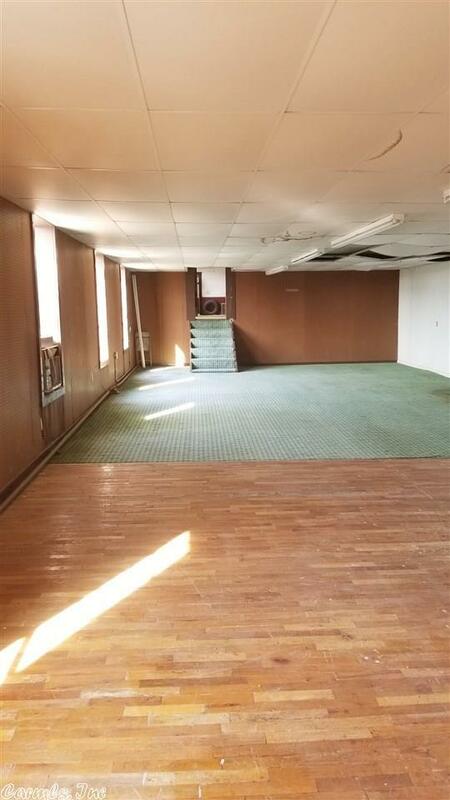 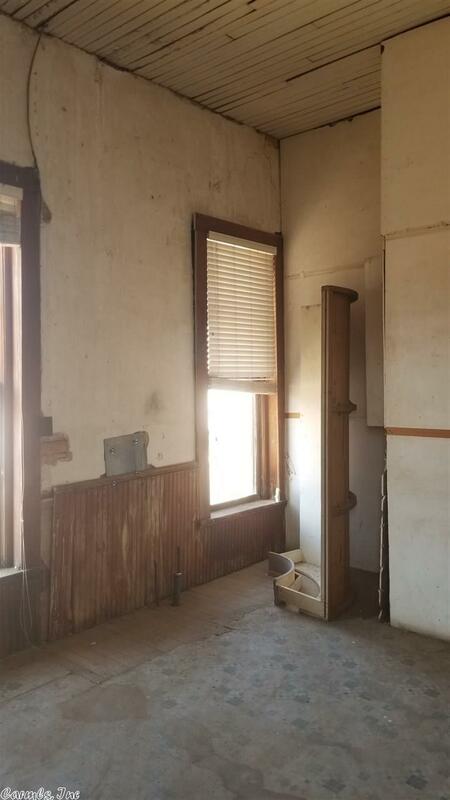 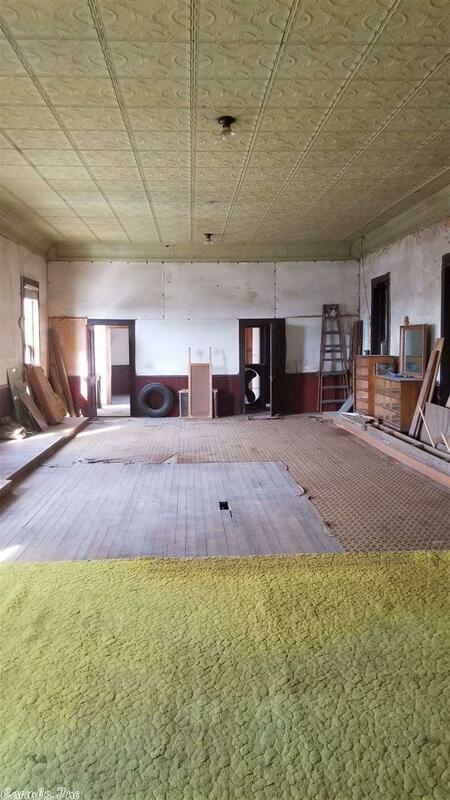 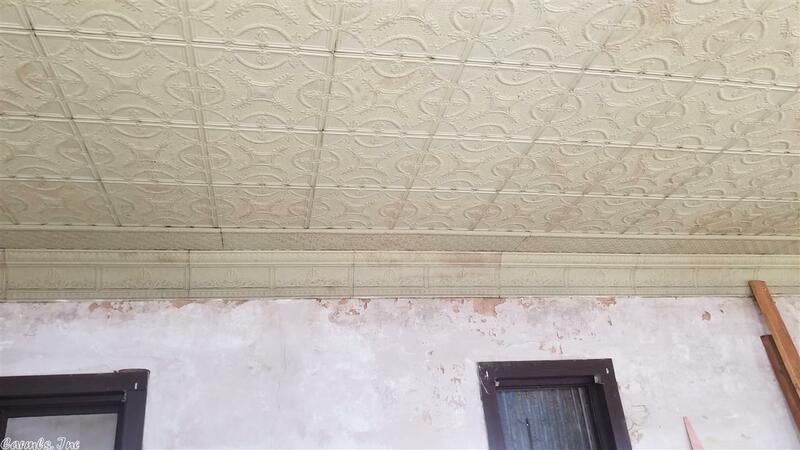 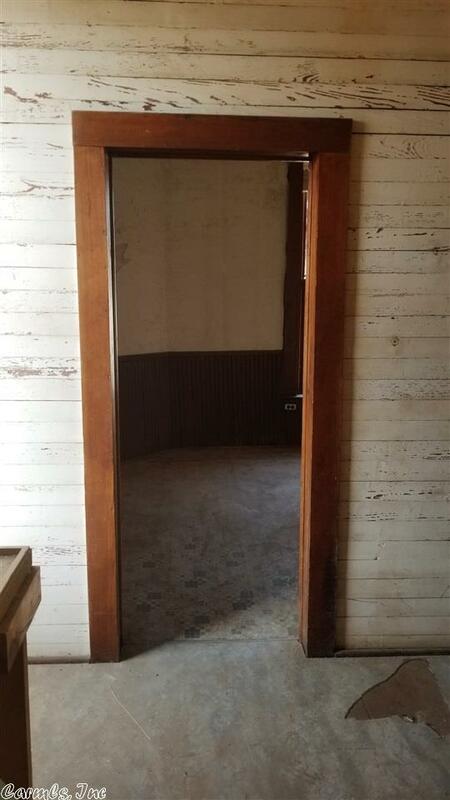 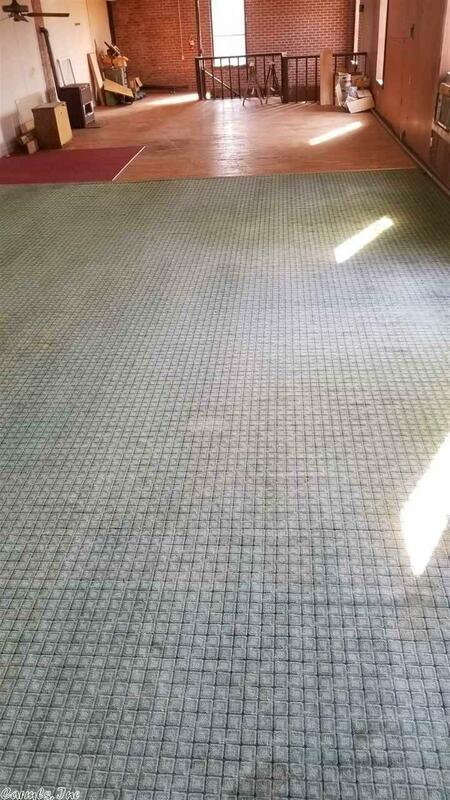 This building has character in some areas such as hard wood flooring, Tin Ceilings, crown molding and so much more. 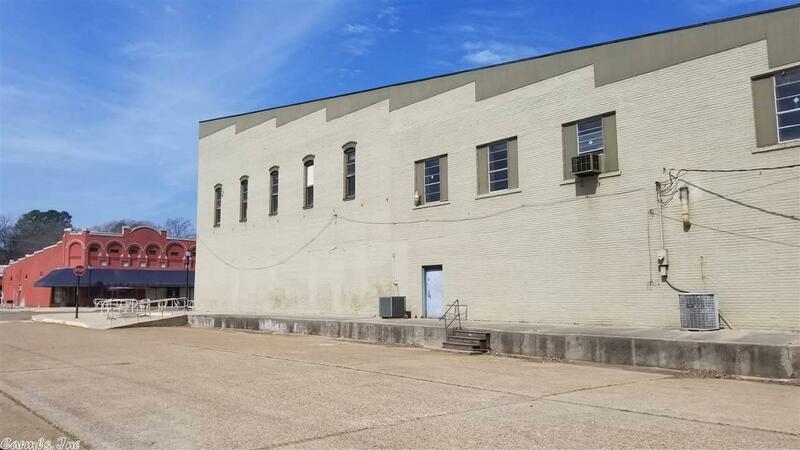 Loading Dock and located on Corner Lot in Business District on Main Street. 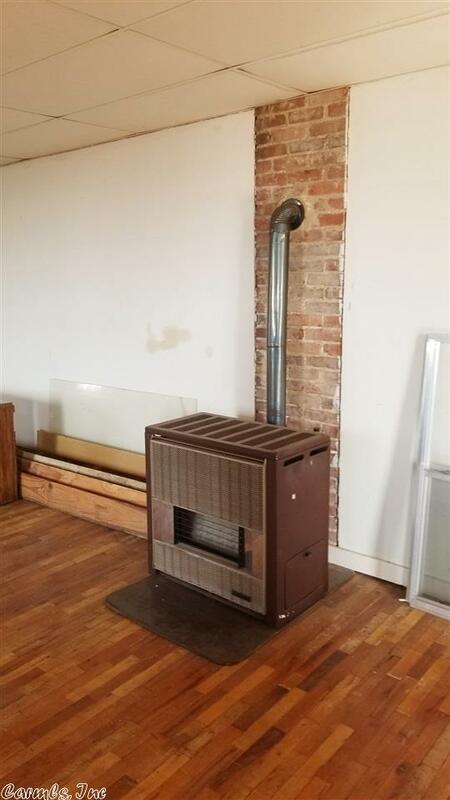 3542sq heated and cooled on first floor, and approximately 1597 (2nd level) and 1507(3rd) level.